Got this with the UNI pod air filter. It's easy to spray and apply. No mess!!! 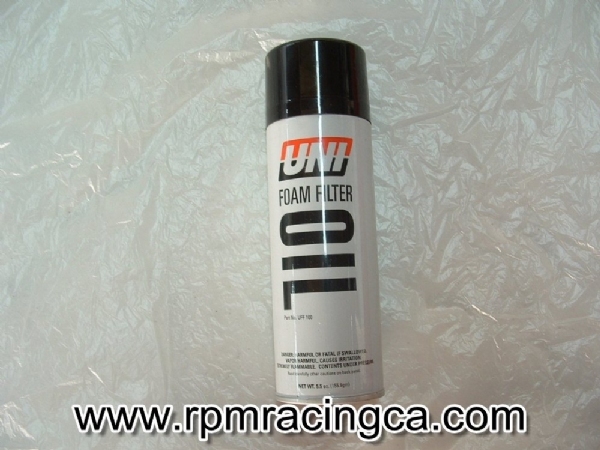 With this spray maintaining your pod filters is easy!